Everything we thought we knew about the Russian underground was wrong. 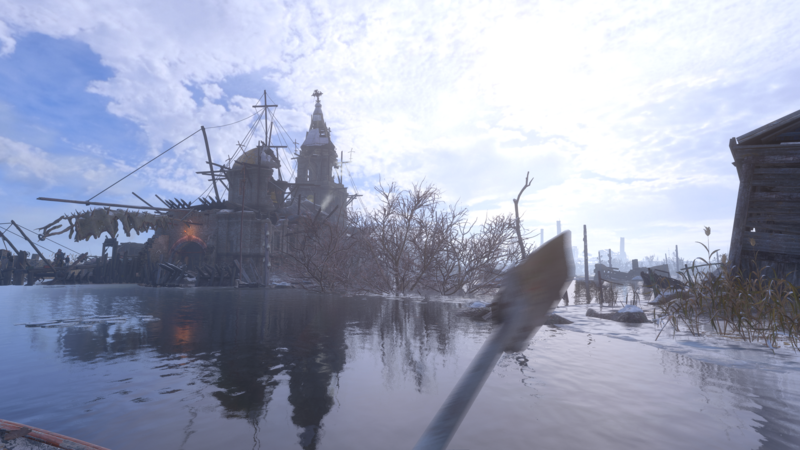 In what seems like moments after beginning the game, the world of Metro Exodus explodes and unfolds before you. No longer are we confined to the claustrophobic spaces of the Russian metro system. Instead, Exodus breaks new ground for the series by blending huge open areas with the linear storytelling we grew to love in its predecessors. It’s a big leap from the past games and a bigger mystery than Artyom and company have experienced yet. This is our review of Metro Exodus. Artyom may be mad. He swears he has heard a signal on the radio, a sign of humanity where there should be none and it’s driven him to search. When the game opens, it wastes no time showing you where his obsession has pushed him; trapped and outnumbered by mutants, the opening moments are content to let you die unless you turn and run for your life from a horde of mutants in the underground. It’s a gripping opening that captures the unique, horror-like tension that drew me to the game in the first place. All of that, everything you loved about the prior two games, is still present. As the game went on and Artyom is proven right, there are other survivors and, worse still, the war never ended, I couldn’t help but be reminded of Fallout. A bleaker, more beautiful Fallout, but the analogs are clear: explore, loot, mission, craft. If you’ve ever played Bethesda’s mega-franchise, you have a good idea of the structure this Metro is operating within. Exodus is a bigger, broader game in every sense of those words. The world feels positively massive compared to the prior games. You can craft medkits and fresh filters, dismantle unneeded weapons for scraps and spare parts, upgrade your new weapons. So much of my time in the open sections of the game was spent exploring and scouring for resources. They were plentiful. Frankly, I didn’t need to, but the world is so well realized and detailed that I wanted to explore every nook and cranny. So often, materials cases are hidden in the midst of pieces of truly evocative environmental storytelling. As I climbed onto the roof of a dilapidated building and crawled through a half blockaded window, I stopped to take in a body surrounded by dozens of bottles. At first, I thought they were candles and as I caught sight of colored tapestries and another decaying body prone on a mattress, I wondered if I’d stumbled on a religious suicide. But the bottles were bottles. The body was decrepit and alone. Around the corner, two more bodies were at a dinner table. I’d stumbled into a murder. Down the flooded road, a church stood guard overtaken by cultists. Had they done this? I found no answer. These scenes of horror are juxtaposed with an eerie beauty. No matter where you go, you’re surrounded by death and destruction but it’s also open and free in a way the last games weren’t. 4A Games has done amazing work with the visuals. The level of detail is stunning at times, from the wide painterly landscapes to the small touches, like the way light cuts through volumetric fog or water ripples out from gunshots. The mutants are also so highly detailed that they can be genuinely frightening, the spider-scorpions in particular, but that may just be my distaste for eight-legged crawlies showing through. At the same time, though, something is clearly lost once you’re out of the Metro and spending good chunks of time above the surface. 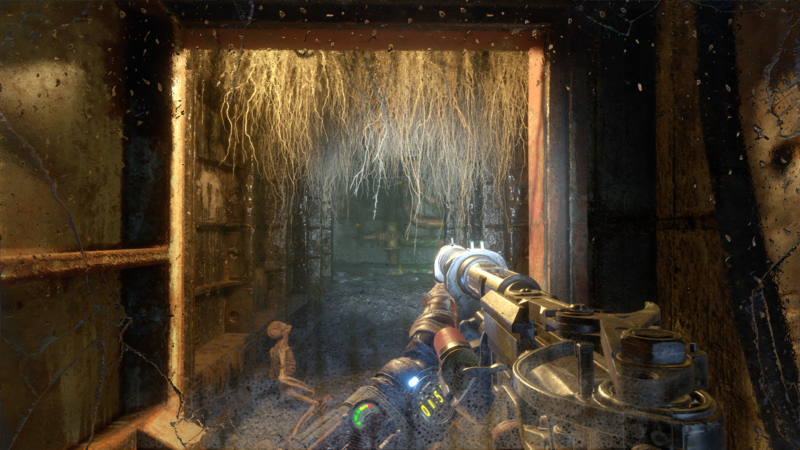 Part of the magic of Metro’s horror is the subtle feeling of being trapped like a rat in a maze inhabited by mutants and even worse human beings. When you’re no longer trapped in the metro’s confines, you can be stalked and chased, but it’s just not the same. As it happens, the claustrophobia is necessary to elicit the same kind of tension. It’s the difference between Cormac McCarthy’s The Road and Event Horizon. Both are terrible in their own way, but only one tends toward horror. It’s also when you spend too much time above ground that you start to realize that Metro Exodus is only approximating Fallout. 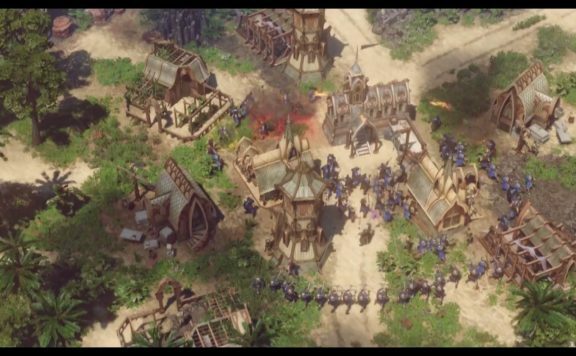 That the two aren’t in competition is obvious; one is a true open-world sandbox RPG, the other is an action game with open spaces and RPG elements. But, because they often feel so similar, I was sometimes left wanting more than what Exodus was ready to provide. 4A seems aware of these challenges, however, and wise swaps between the close quarters we’re used to and the open above ground setting. 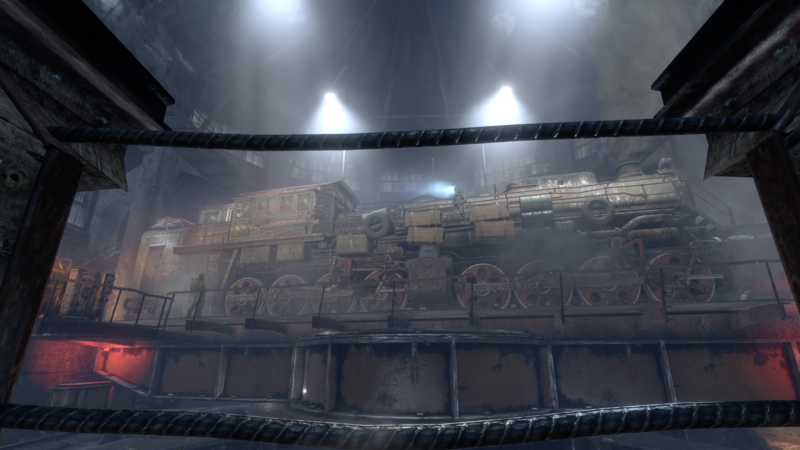 You’ll explore the world aboard your hard-fought-for train, The Aurora, but also make your descent into darker places as the game guides you through its story. It’s a good one, too. 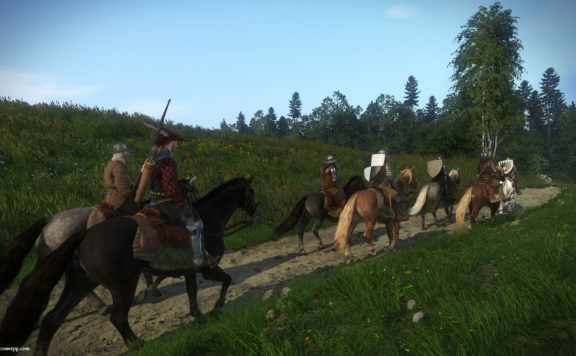 With the expanded world comes expanded stakes and greater storytelling heights. 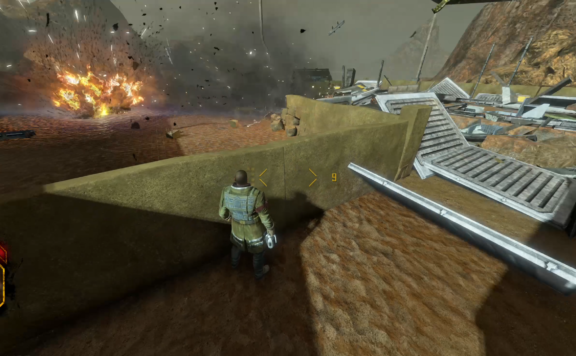 4A Games have always been great storytellers but Exodus keeps the tension high and pushes you onward. Often, following some over-long bit of narration I had to sit through (yes, that’s back too) I couldn’t wait to get back into the next mission and continue the story. I won’t say much here because there’s a lot that could easily tread into spoiler territory, but the driving question should be enough to whet your appetite: throughout all of the drama and terror and human-mutant catastrophe of the first two games, everyone on the metro thought they were alone. They thought they were the last survivors in a dead world. After all that time, they discover that the truth has been hidden from them. The war is still pulsing, and powerful people saw fit to hide the truth from them. Why? Knowing what we do about the deeper mysteries and powers at play, it’s incredibly compelling, but even if you’re a newcomer to the series, it’s easy to wrap your head around and dive in. 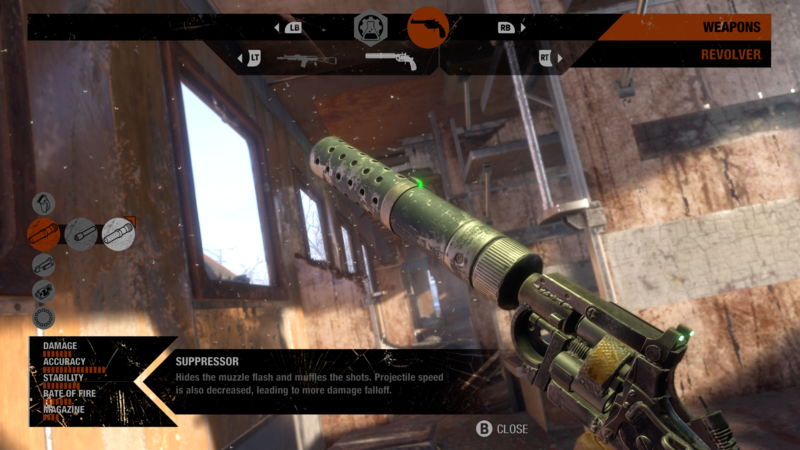 Metro Exodus is an aspirational game. It reaches high and dares to try big, bold ideas. 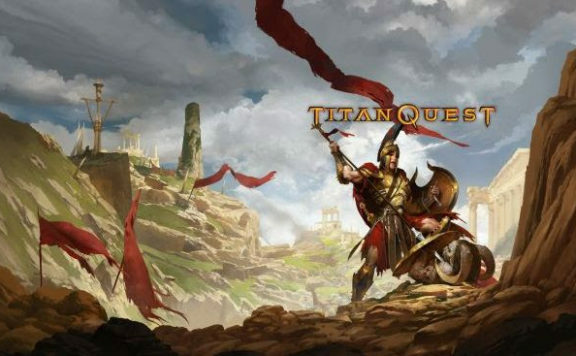 It struggles to find its balance at times but at its core maintains what fans have loved from the first two games. 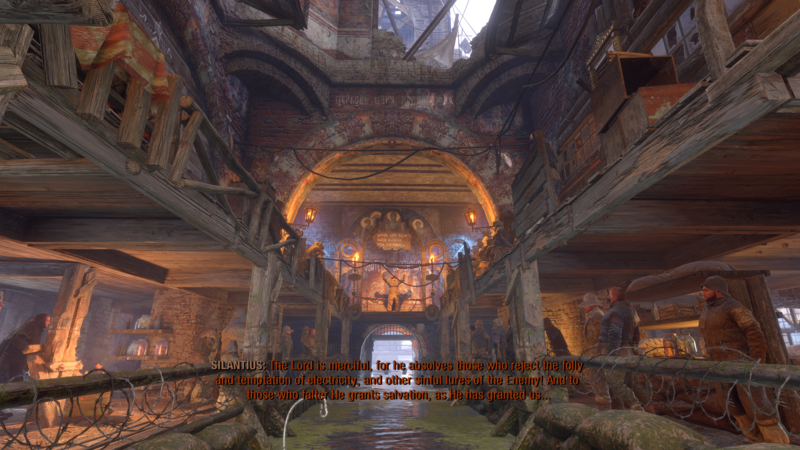 The excellent environmental storytelling has been transposed into the larger open world spaces to good effect and when it starts to feel a bit too wide open, the developers wisely pull back and remind you of what the series does best: tense, horror-inspired gameplay, bloody action with a wide array of weapons, stealthy takedowns from the shadows. The expanded RPG systems are solid, even if I wish they went deeper. 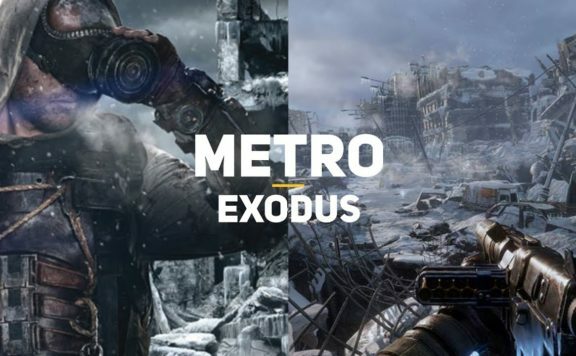 Overall, as a third entry, Metro Exodus is a winner and leaves me excited for what comes next. 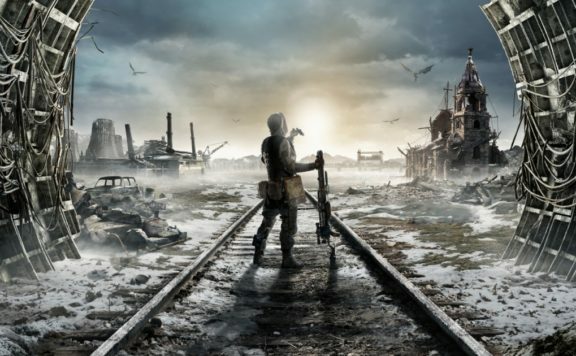 Metro Exodus is a solid third entry to the series but doesn't escape without a few hiccups. Still, it's an immersive, expansive game well worth playing.